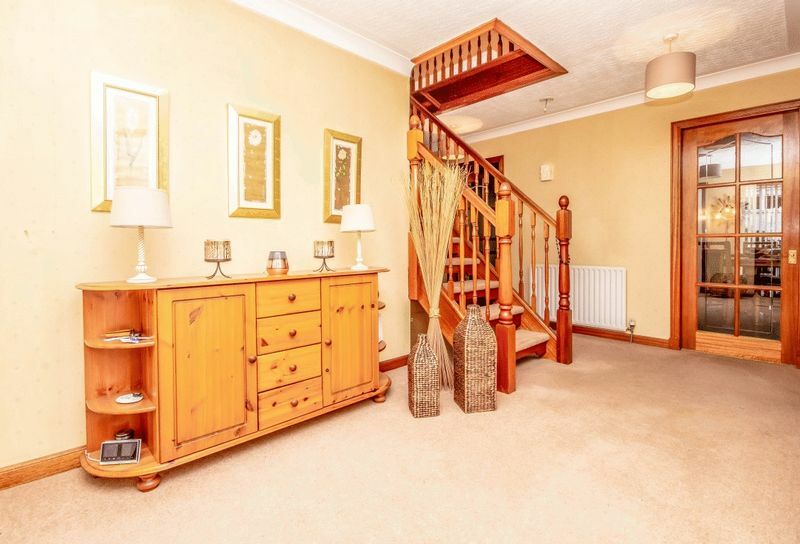 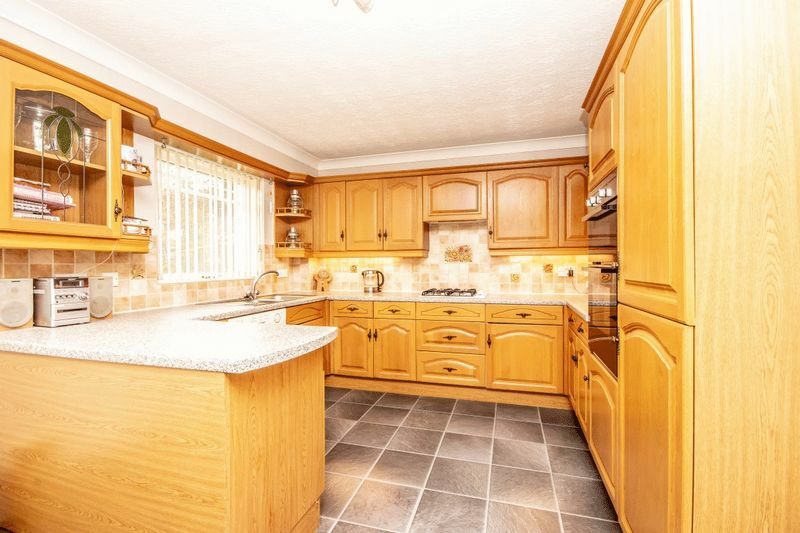 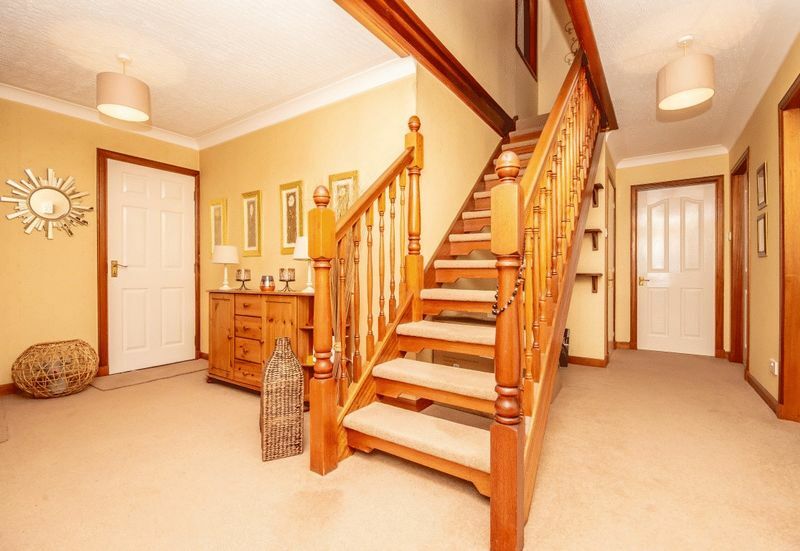 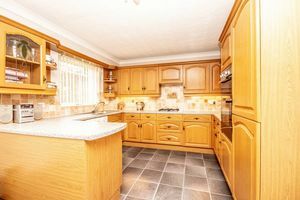 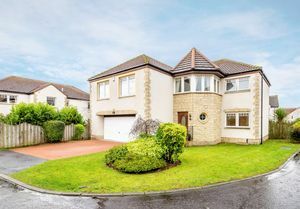 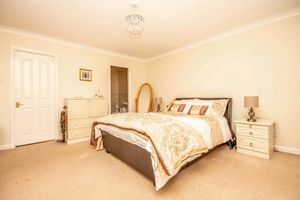 This superb Executive Detached House offers spacious living accommodation featured over two levels. 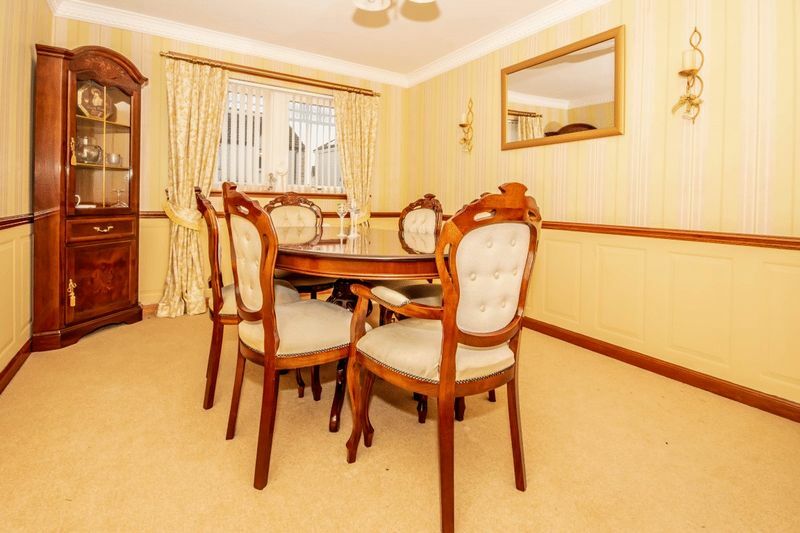 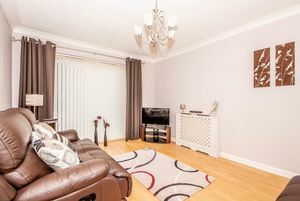 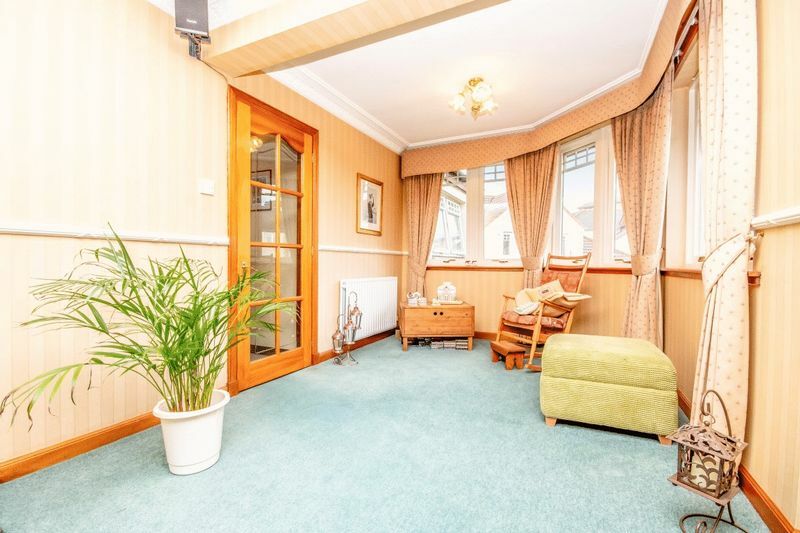 The property is located in a quiet Cal-de-sac within the popular coastal Town of Dalgety Bay. 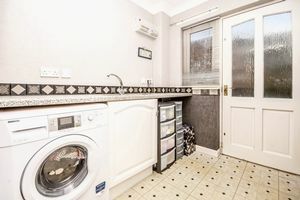 The ground floor comprises - welcoming reception hallway with built-in cupboard and spacious dining kitchen which incorporates an inset gas hob, built-in oven, built-in extractor, integrated dishwasher, integrated fridge freezer and double glazed patio doors lead to the rear garden grounds. 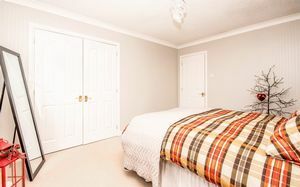 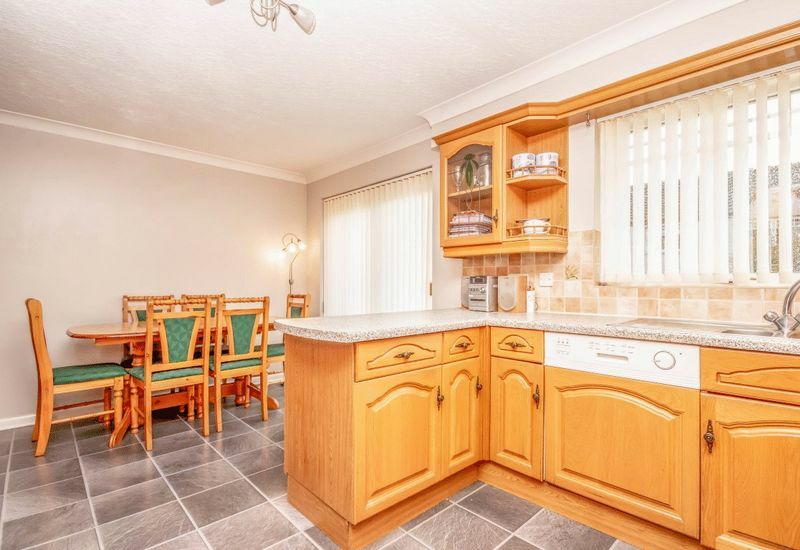 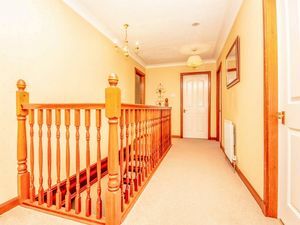 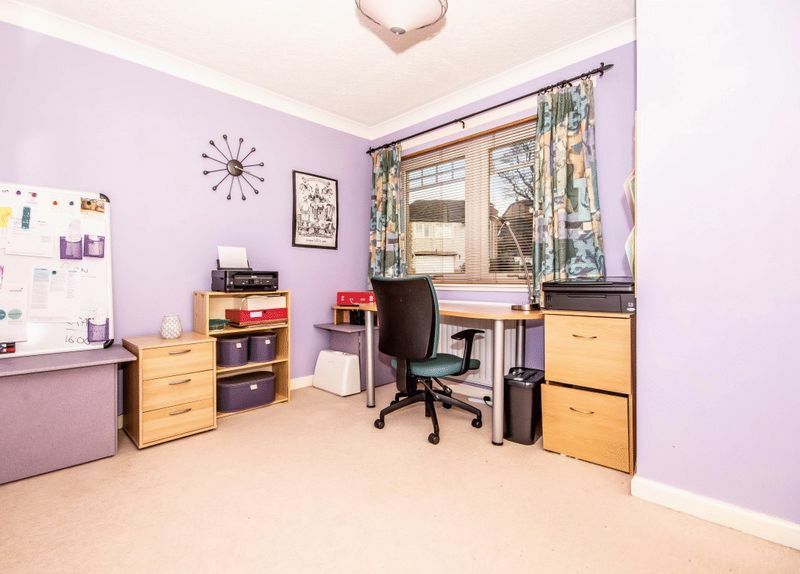 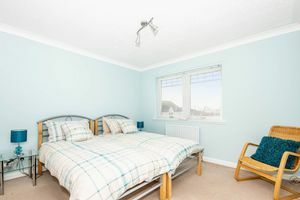 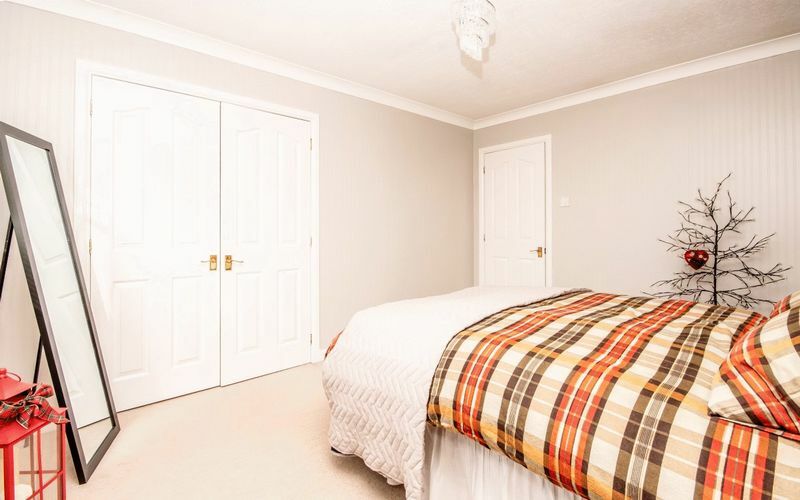 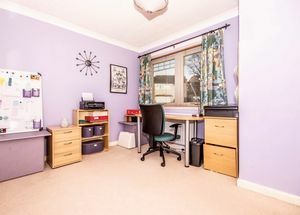 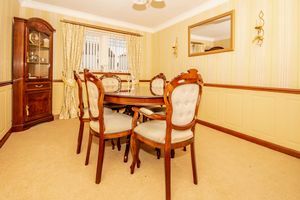 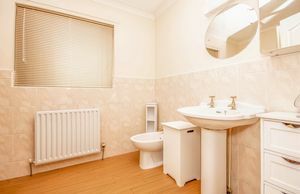 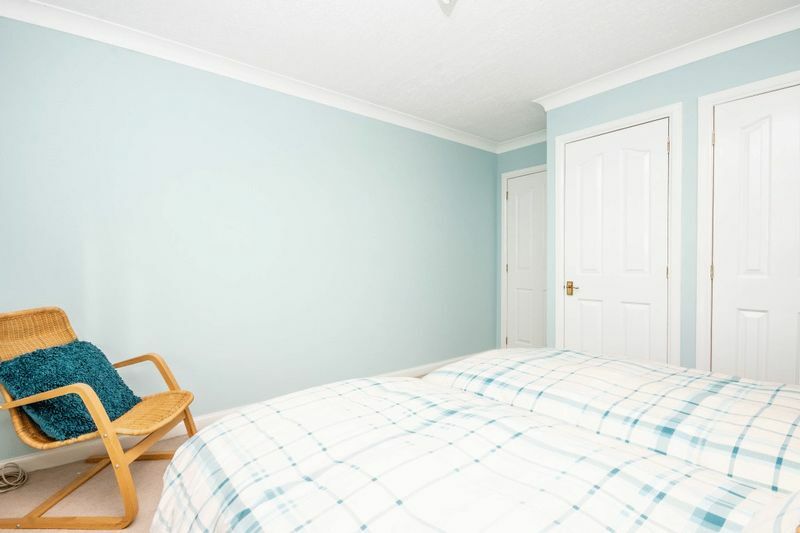 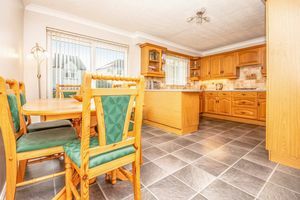 The ground floor further comprises of well- proportioned dining room, Office/bedroom four which has built-in cupboard for storage, family room which has double glazed patio doors leading to the rear garden, utility room and cloakroom/W.C. 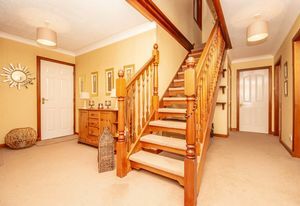 The 1st floor features a substantial lounge with bay window area which allows ample space for free standing furniture, Large master bedroom with walk-in wardrobe/Built-in mirrored wardrobes and En-suite shower room, second double bedroom with built-in wardrobe, 3rd double bedroom with built-in wardrobe and a four piece bathroom which has W.C, wash hand basin, corner bath and separate shower unit with wall mounted shower. 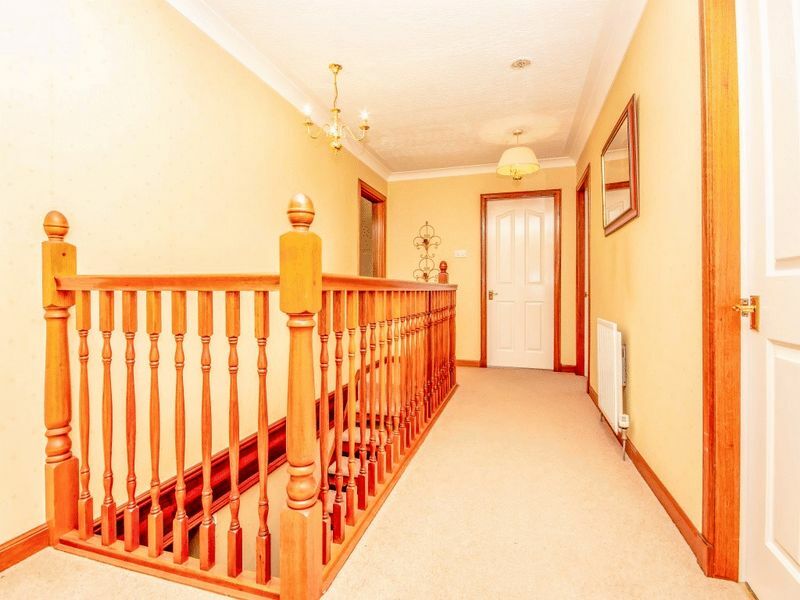 Externally there are gardens to the front and rear of the property. 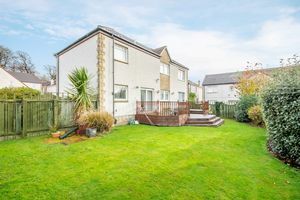 The rear garden has areas laid to lawn and decking and are complimented by planting. 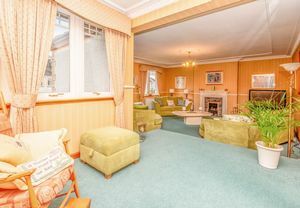 The front and side gardens are laid to lawn and a mono-blocked driveway allows off-street parking for two vehicles. 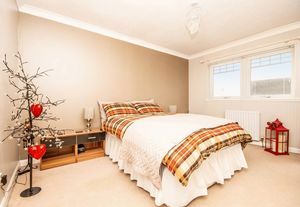 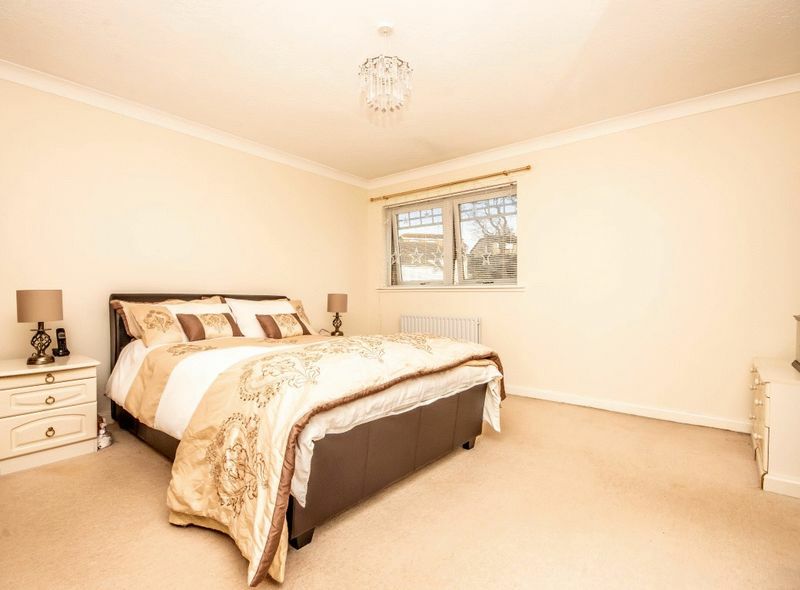 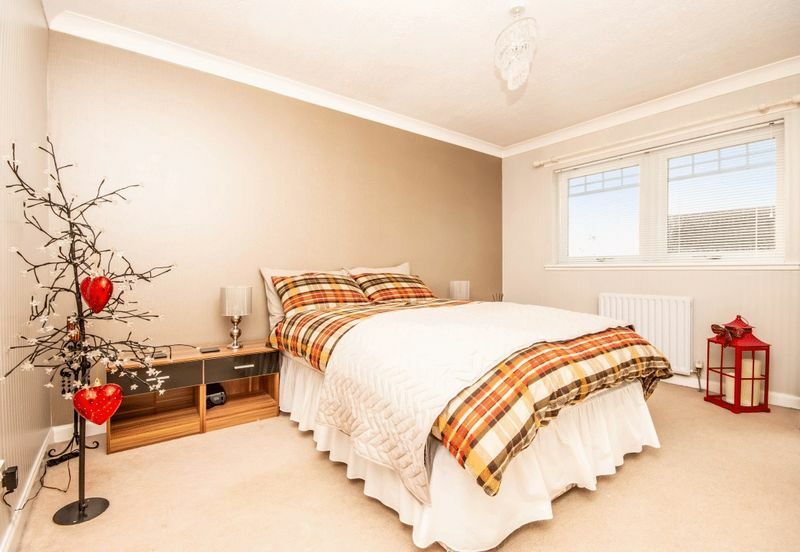 The property further benefits from double garage which has power and lighting. 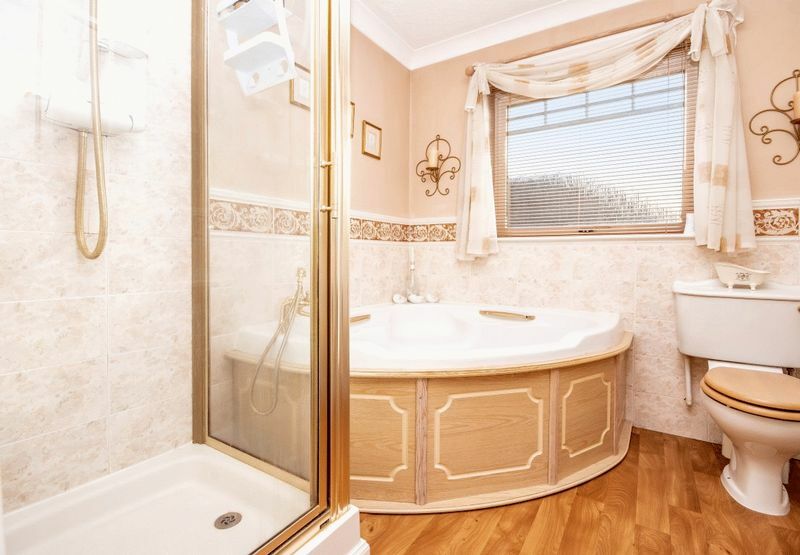 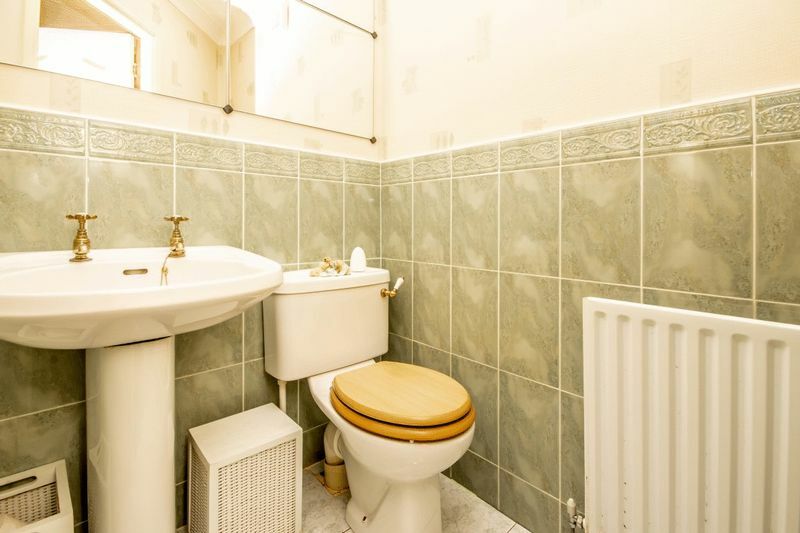 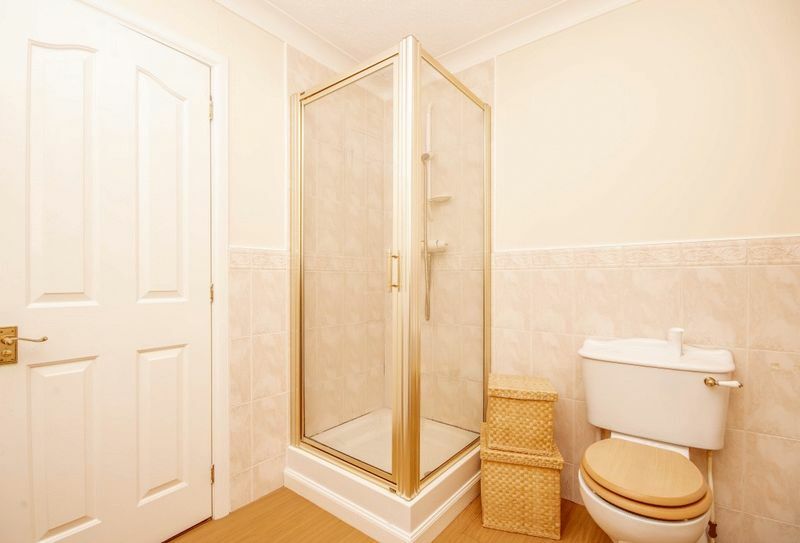 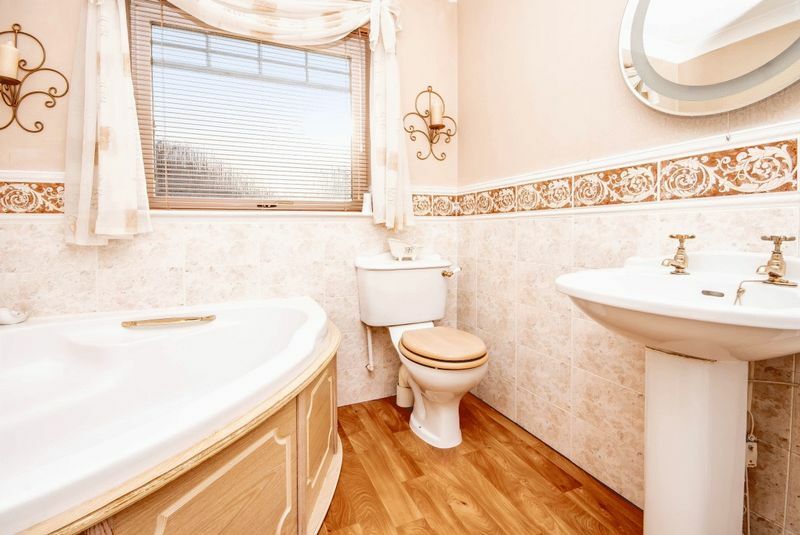 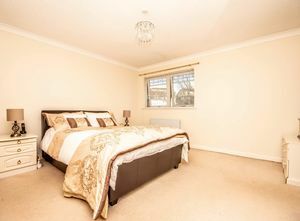 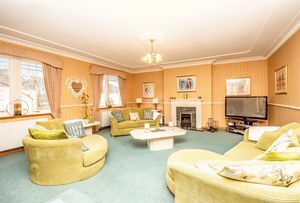 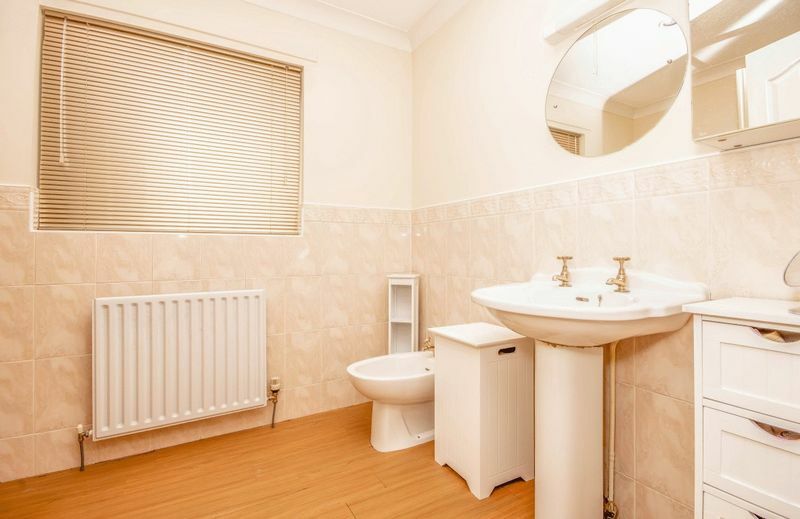 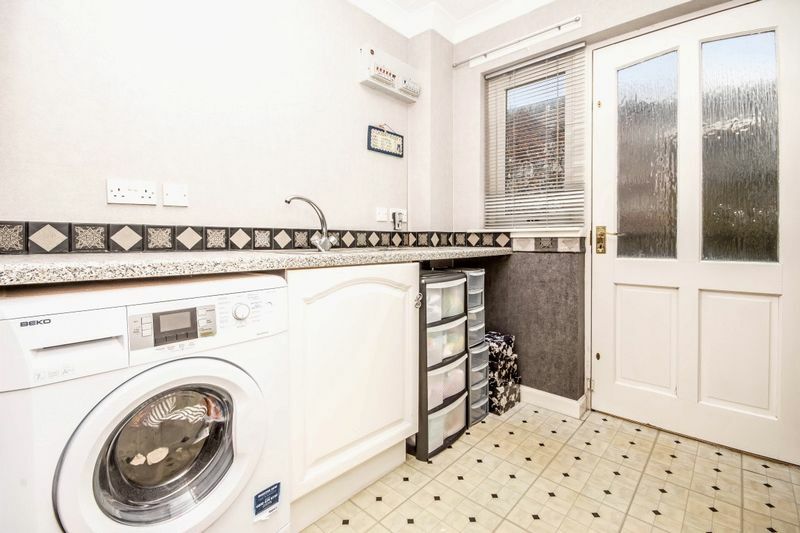 Early viewing is advised to fully appreciate the space that this property offers. 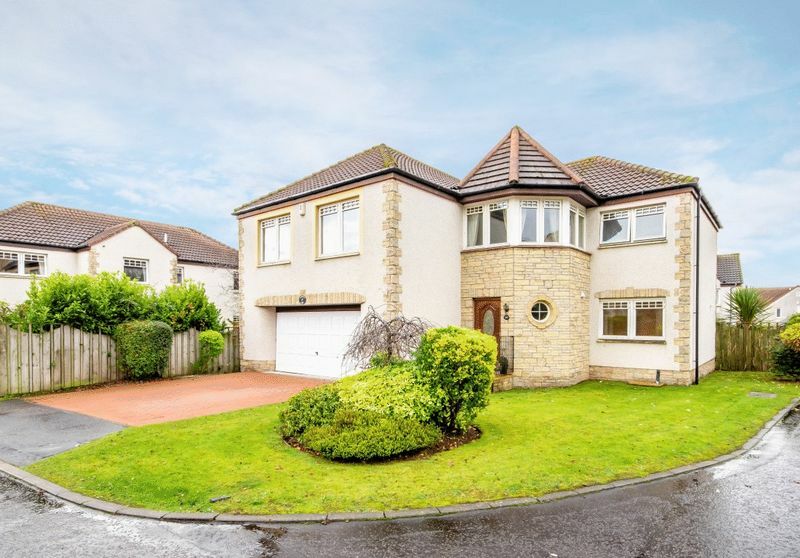 This superb family home is situated in a highly sought after established private development with access to the waterfront and coastal path yet remains ideally placed for commuting to Edinburgh. 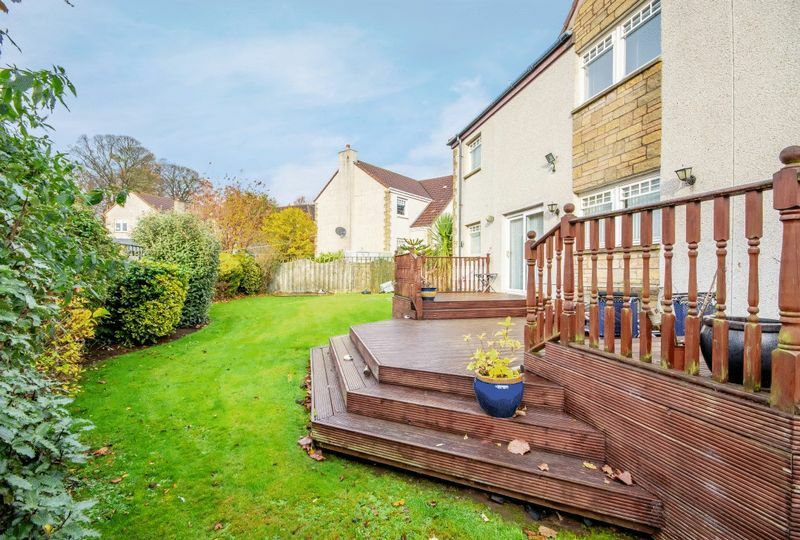 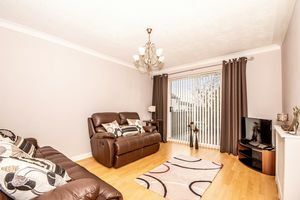 Dalgety Bay is an extremely popular commuter town situated approximately 3 miles from the Forth road bridge. The town has well regarded primary schools, a good range of local shops including supermarkets, restaurants/pubs, hot food takeaways and a café/ice cream parlour. 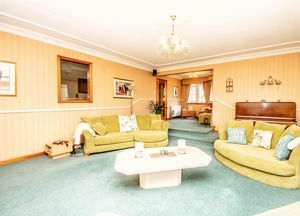 There is a leisure centre, tennis club and sailing club. There is access to the stunning Fife coastal path and nearby Aberdour has a blue flag beach, an attractive harbour and 18 hole golf course. 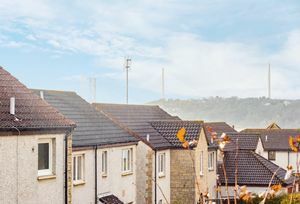 The town is serviced by a railway station with direct Edinburgh connection.